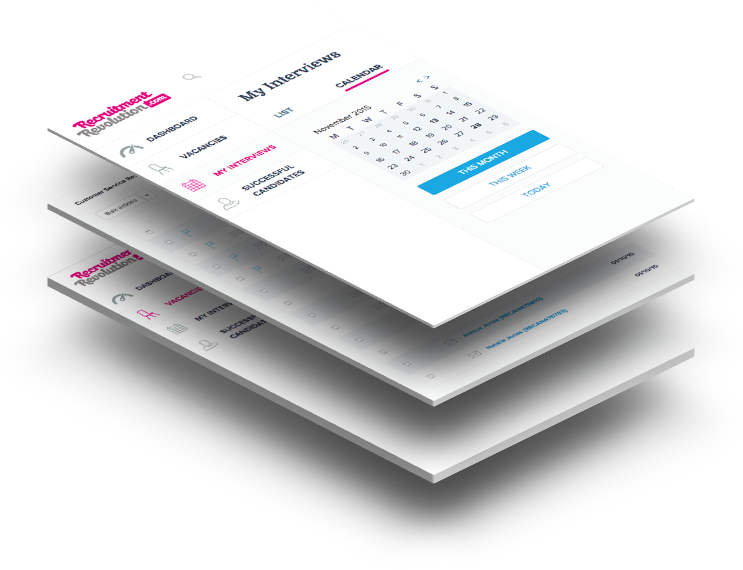 Packed with new features to enhance your recruitment process. Built for single users and distributed teams. 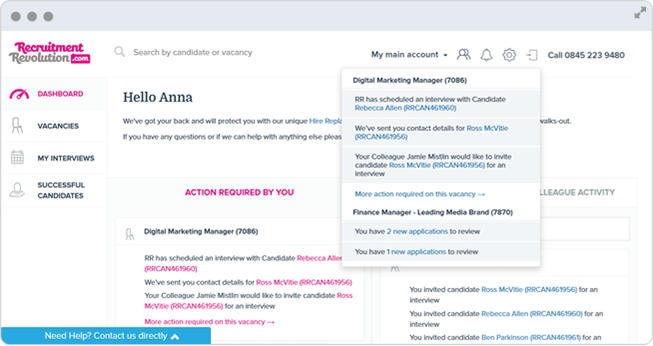 You'll be alerted when you receive new candidates, Interview confirmations, feedback from your colleagues and more. We'll tell you when you need to look at a new candidate, respond to a new message or check your interview schedule. "Did I send that question to John (RRCAN461962)?" Search with ease by role title, role reference or candidate name. Great if you need to resurrect a previous vacancy or review historic candidates. See colleague feedback on candidates immediately and at a glance. 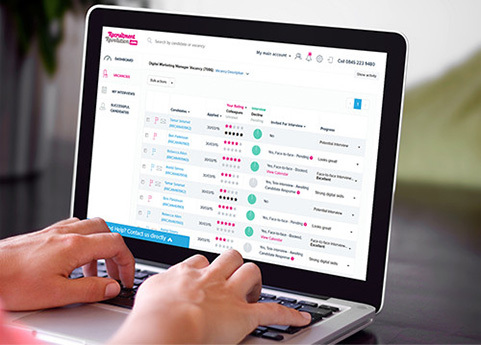 Track the status of a candidate adding a bespoke update on their application. You've been asking for this feature to speed up candidate correspondence and now it's here! Register and submit your vacancy in minutes!